Want a relaxing stroll around a friendly shopping district? 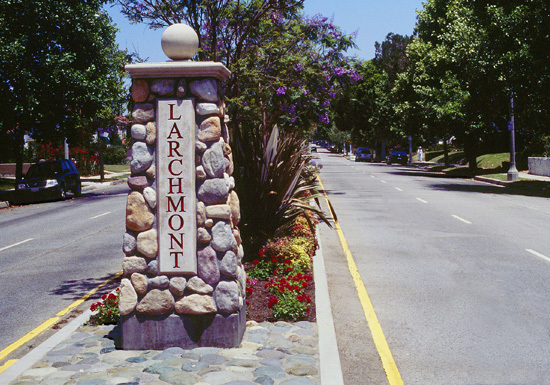 Come visit Larchmont Village, the main shopping attraction of Hancock Park and Windsor Square. Dining in the urban restaurants, staying fit in the workout studio, or shopping for clothes or dream homes is what Larchmont Village has to offer.